Lighting analysis is a process in which analytical modeling software determines the behavior of your residential lighting system. This can also include artificial (indoor and outdoor) and natural (daylighting and solar shading) lighting. Based on our extensive analysis, further development and refinement of your lighting design will create effective, efficient, and constructible lighting systems. The application of our lighting analysis allows for performance simulations that can significantly improve the design, and performance of your facility's lighting over its lifecycle. 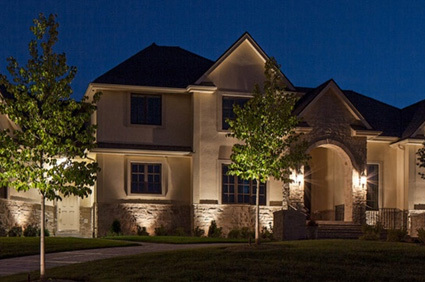 If you need help with lighting analysis, give the experts at Handyman Electric, LLC a call today at 509-993-0303.